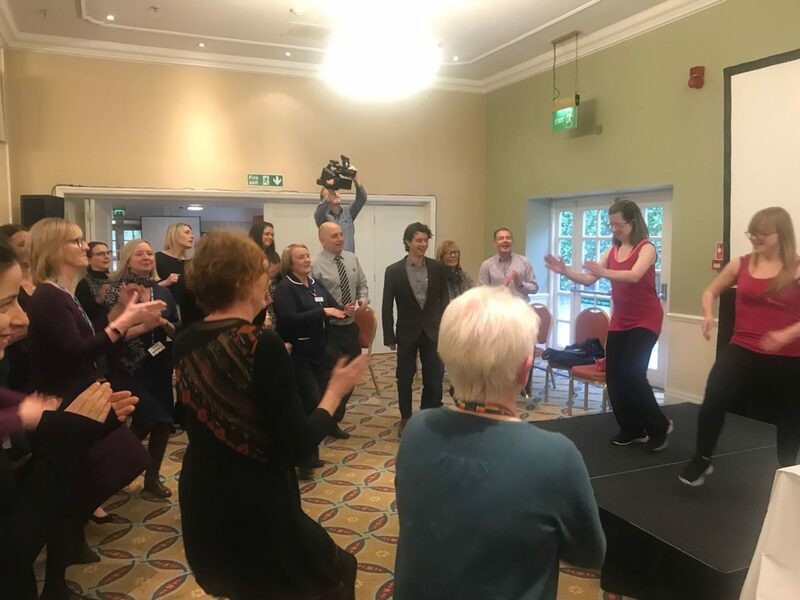 Taking risks, fighting fear and daring to be different: these were the themes of the day during the Lancashire and South Cumbria ‘Network of Networks’ launch this week, organised by NHS England North West and facilitated by Collaborate in partnership with the RCGP and NAPC. Attended by primary care leaders from across the North West, the day challenged everyone to step outside their comfort zone and move from a space of inertia to one of possibility and positivity. Dance syndrome inspired even the most unlikely dancers to take to the floor, while Jaz Ampaw-Farr spoke passionately about the importance of finding your ‘why’. By connecting and sharing at a very human and personal level, the day was testament to the new culture of leadership Collaborate is creating. In the words of Jaz: our work changes lives. What we do has the power to make a real and tangible difference to the people we care for – we just need to believe it.